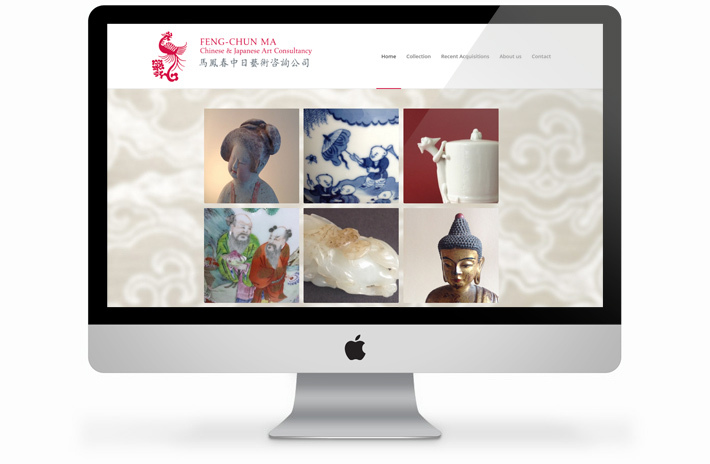 Feng-Chun Ma specializes in Chinese and Japanese ceramics, works of art and paintings. After more than 35 years in the East-Asian art business, Feng-Chun has built up a wide knowledge. Interesting ceramics and works of art are always available for sale, either on consignment or from Feng-Chun’s own collection, which can be viewed by appointment.